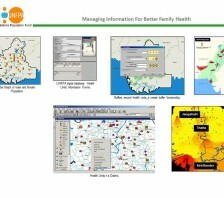 The Consultancy Services were awarded to ECIL by UNFPA in coordination with the Ministry of Health to develop a Decision Support System on GIS platform. 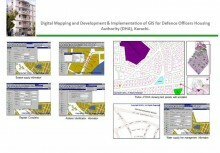 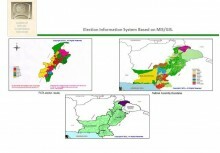 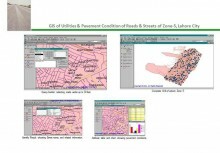 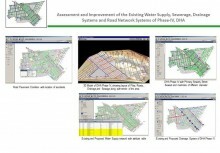 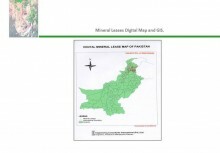 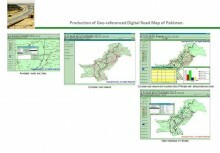 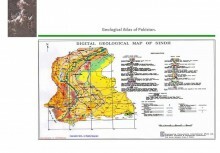 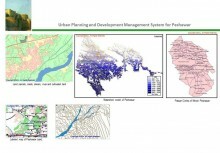 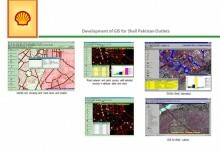 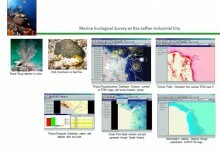 The project included development of GIS based Health and Population related datasets assessments on the basis of existing infrastructure and facilities information. 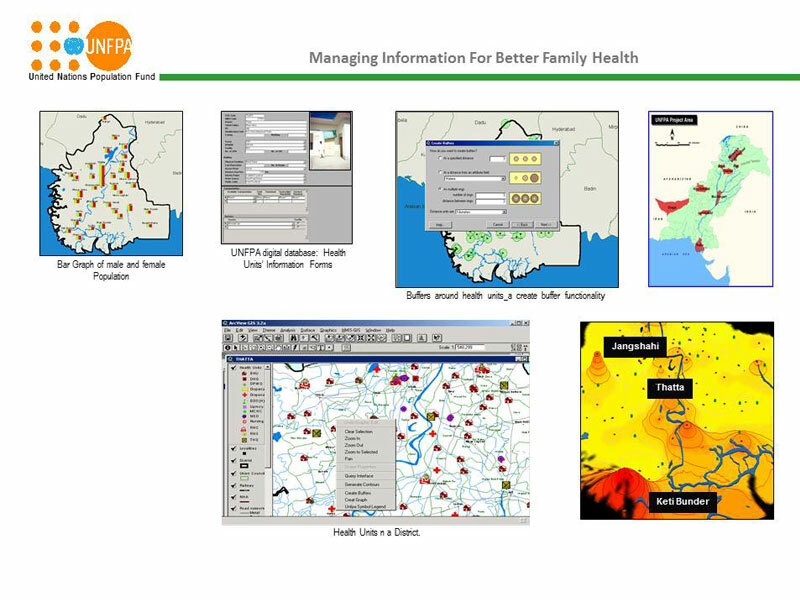 ECIL designed and developed a comprehensive GIS based analysis environment facilitating the client to analyze, assess and manage the administrative and functional requirements of the health and population units. 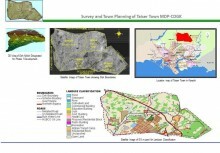 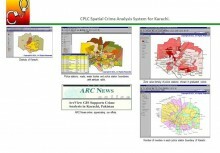 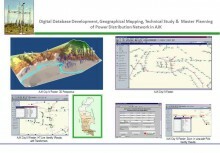 The project required Survey Mapping of health and population units, development of infrastructure and administrative GIS layers and integration of external databases along with a customized SQL interface on GIS platform.